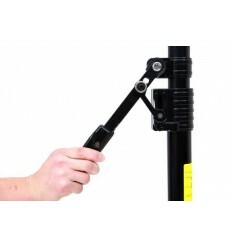 The Sevenoak SK-HG1 Handgrip is a simple but very useful accessory for your camera. 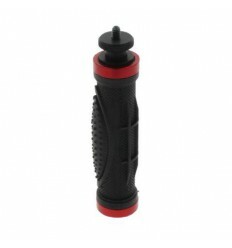 The lightweight SK-HG1 is equipped with a ¼” male screw thread enabling you to mount your camera quickly and securely. 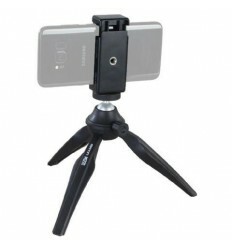 The comfortable handgrip enables you stabilize the camera making it easier to shoot and film. 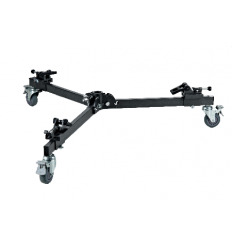 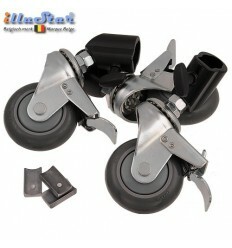 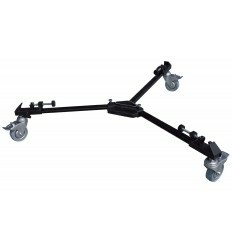 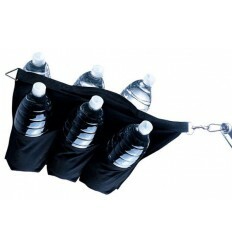 Further, the SK-HG1 is durable, compact and gives you a great range and freedom of movement. 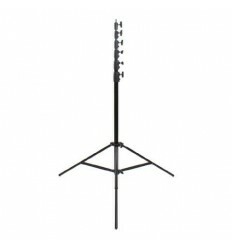 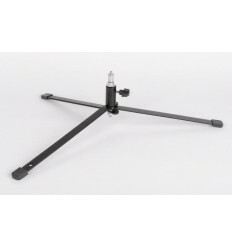 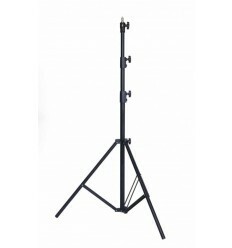 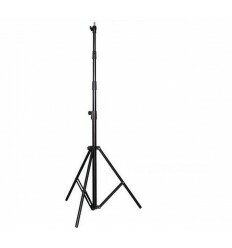 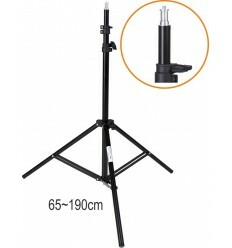 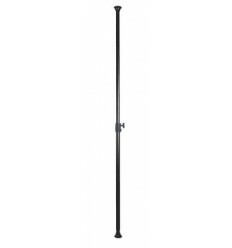 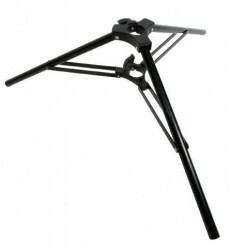 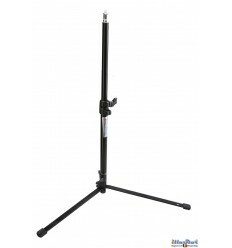 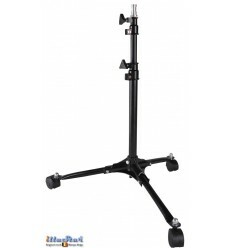 The SK-HG1 is 16.5 cm long and is equipped with a ¼” female screw thread on the bottom of the handle enabling you to mount the accessory onto a light stand. 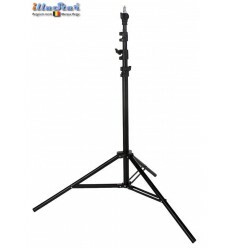 The SK-HG1 is compatible with all DSLR cameras, compact cameras, micro four third cameras and GoPro cameras, equipped with a ¼” female screw thread. 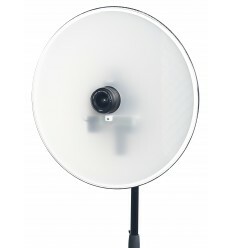 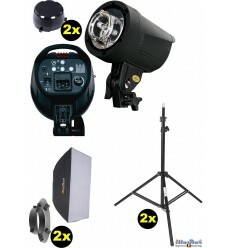 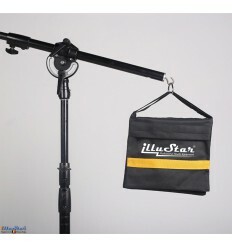 Optional accessories such as microphones and LED lamps can also be used.